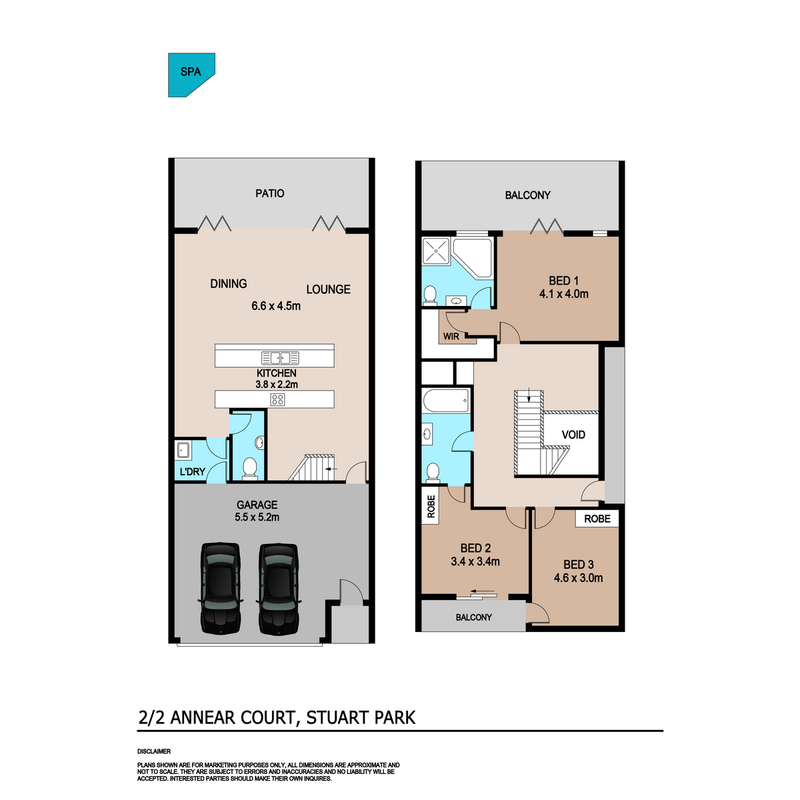 Text ‘2ANN’ to 0488 810 057 for all property information. 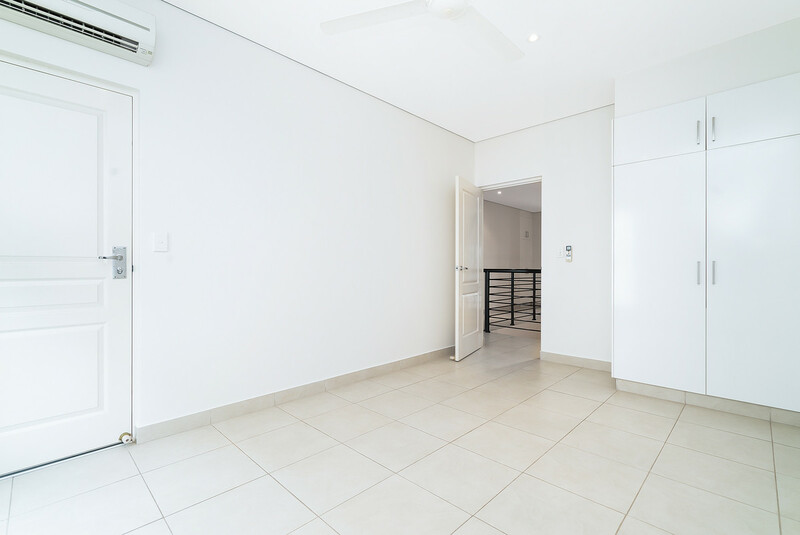 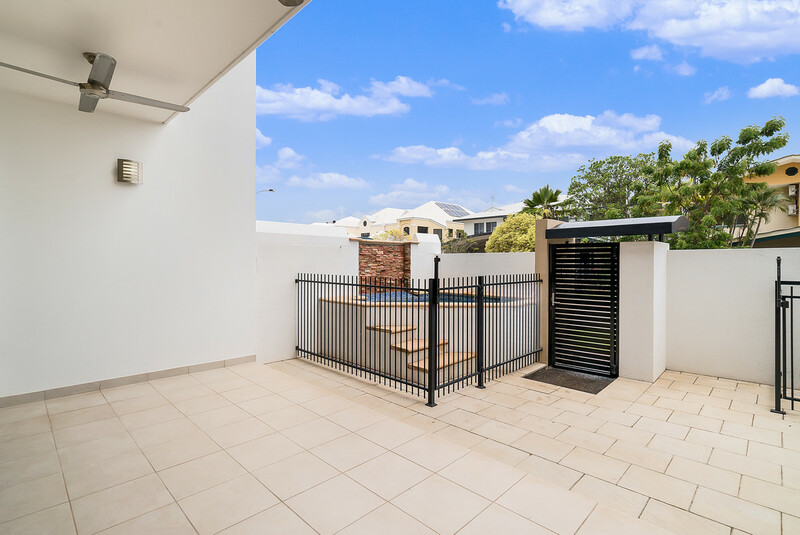 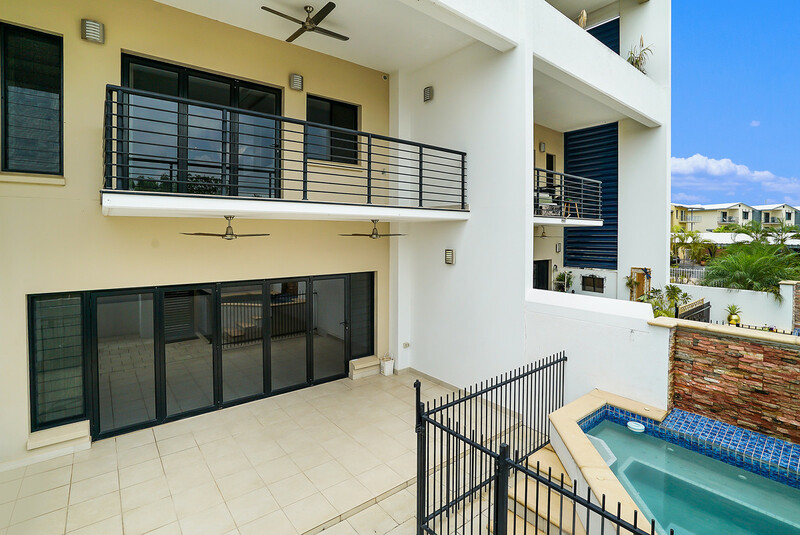 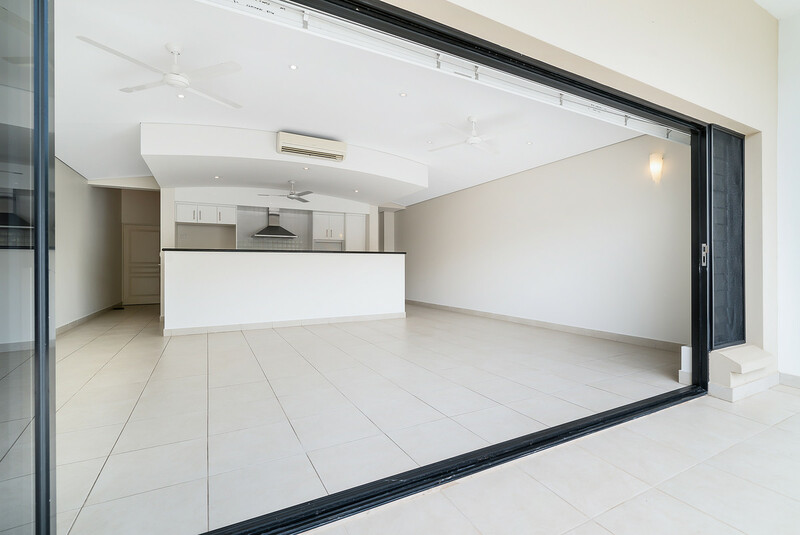 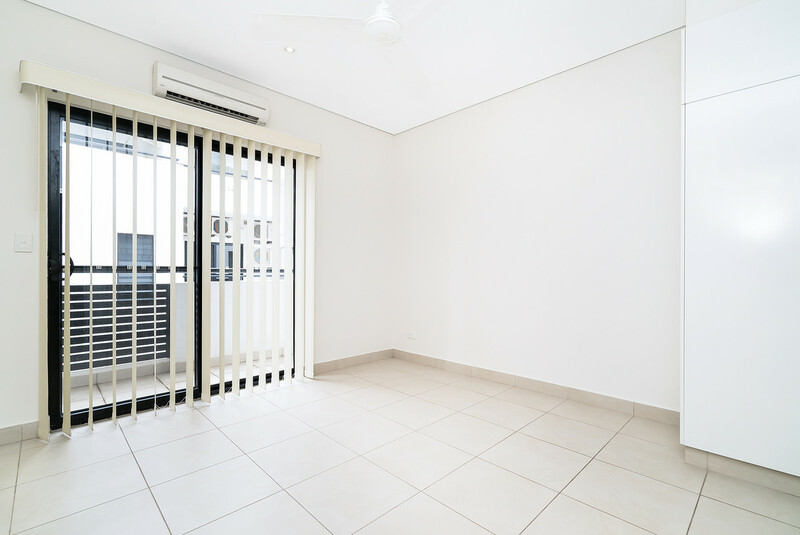 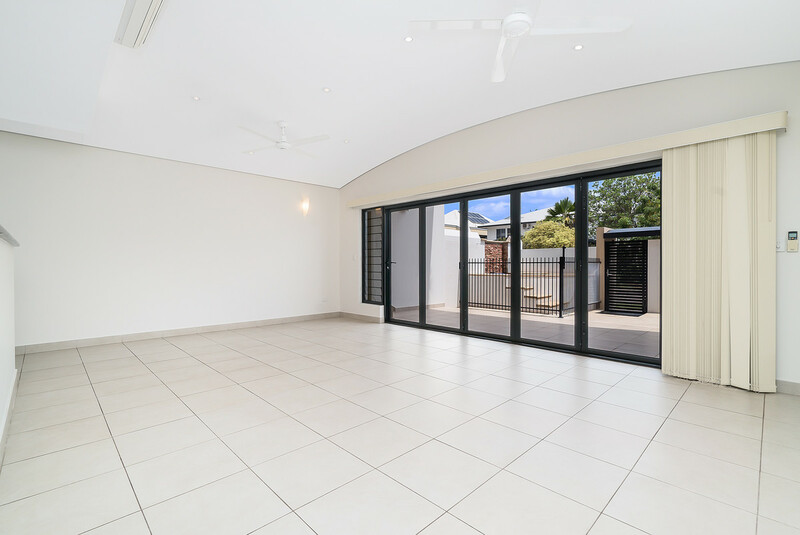 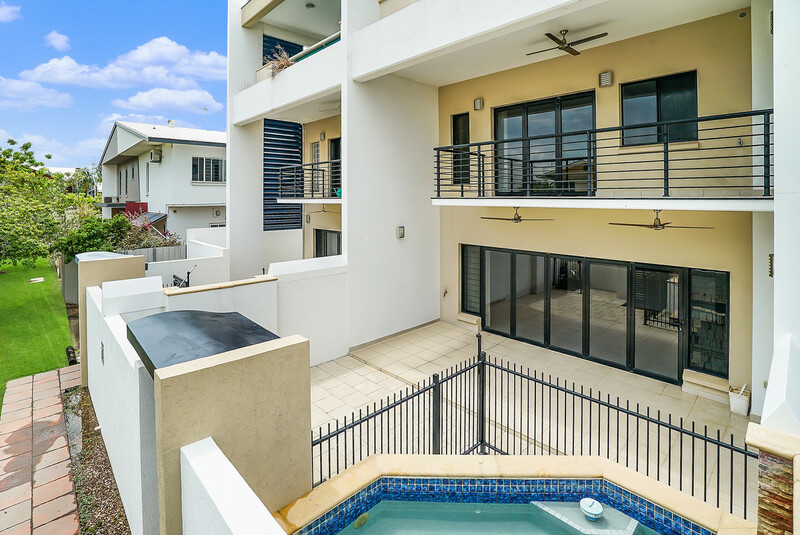 Enjoy luxurious modern living in this spacious three-bedroom townhouse that features premium fit out and a large front courtyard with a fenced spa. 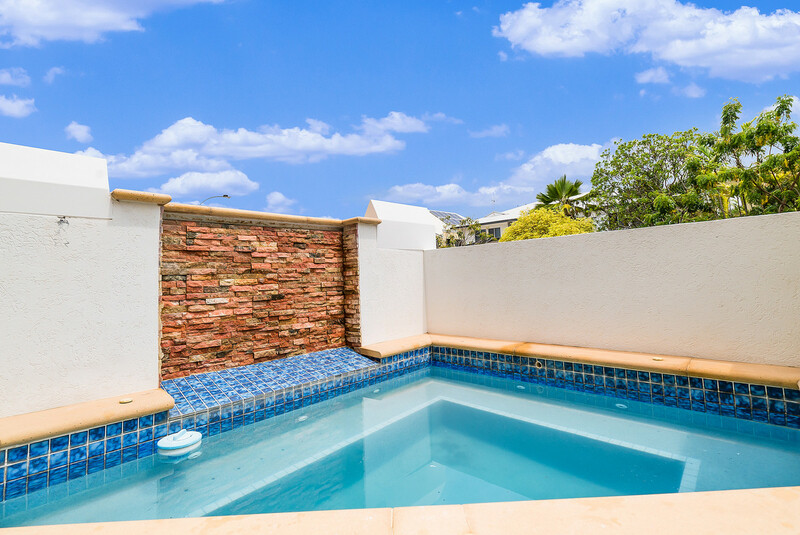 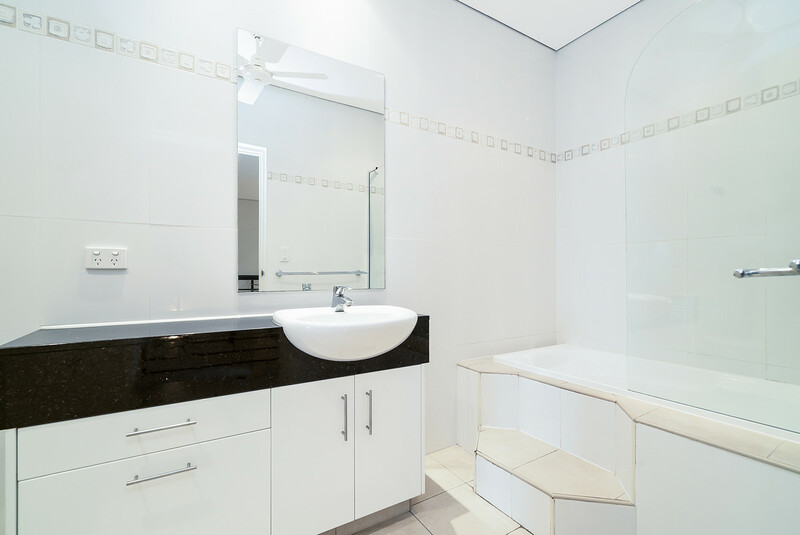 It is set in an exclusive inner city / marina just moments to the CBD. 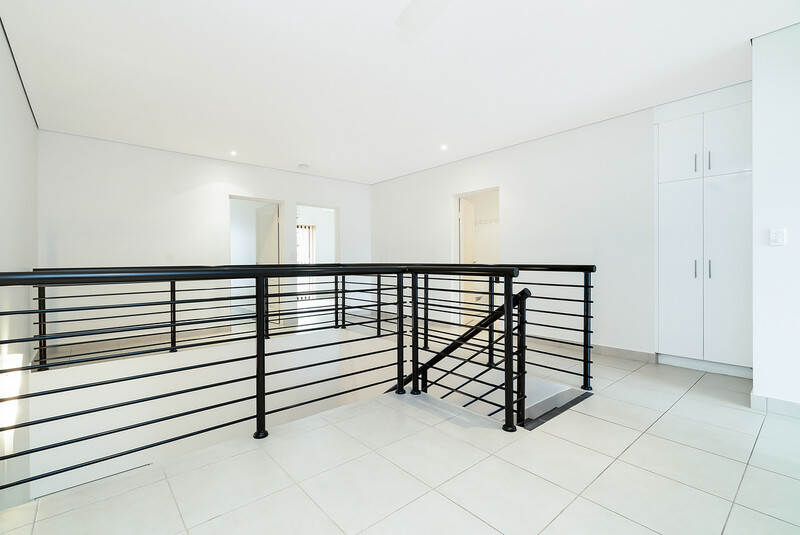 High ceilings and neutral interiors create a fresh contemporary feel in this large townhouse that offers all the space of a family home without the maintenance hassles. 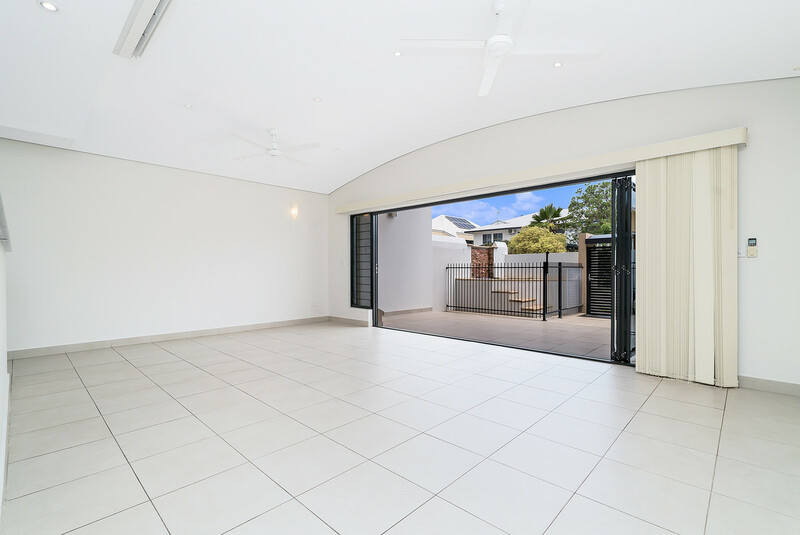 Enter via the private front courtyard with fenced in-ground spa and into the large open-plan living/dining area through stylish black bi-fold doors. 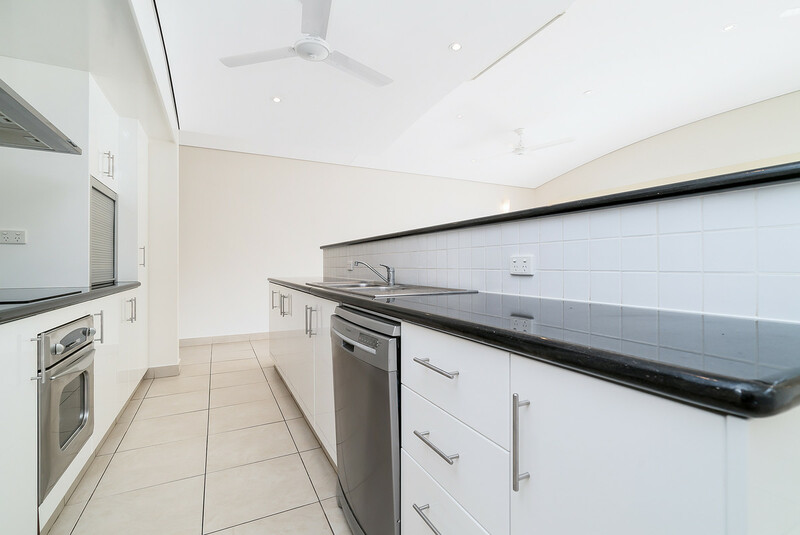 The central kitchen will delight the home chef with high island breakfast bar, premium modern cabinetry, a ceramic cooktop and quality stainless steel appliances including dishwasher. 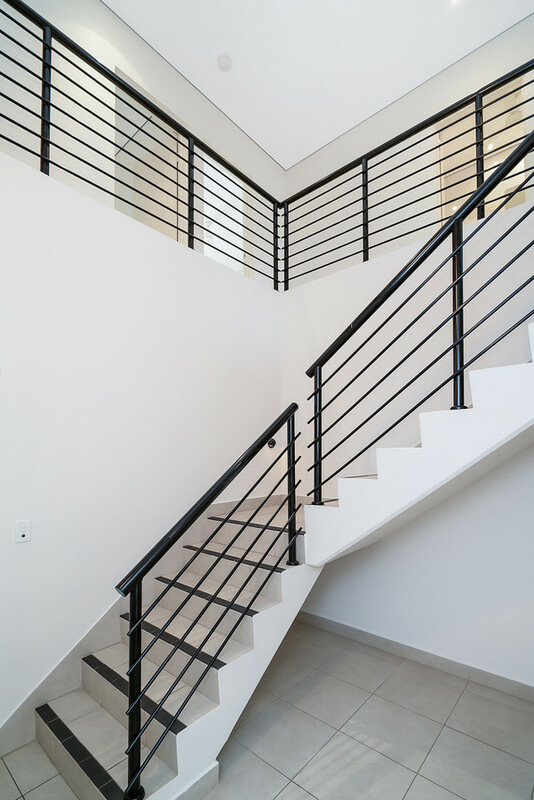 A striking mezzanine-style staircase connects to the upstairs landing, three generous bedrooms and the modern main bathroom with frameless glass shower over bath. 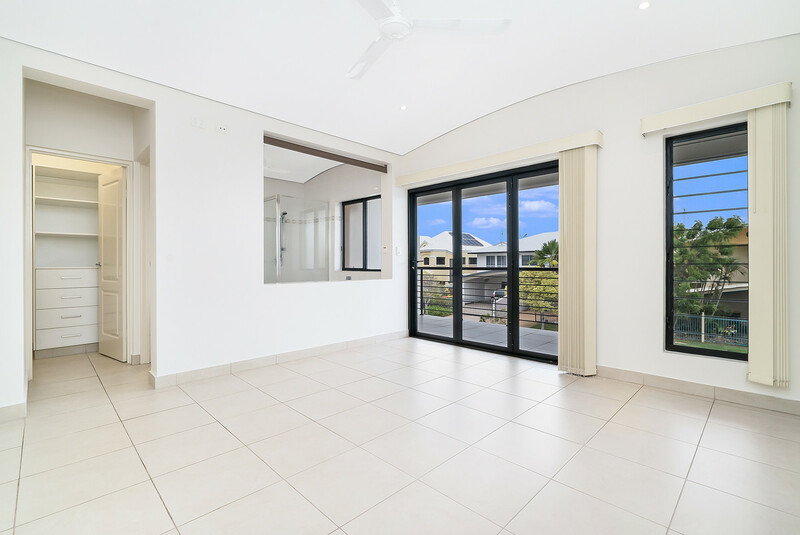 The impressive master bedroom opens onto a large private balcony through bi-fold doors and also features a walk-in robe and a luxury ensuite with a large corner bath and separate shower. 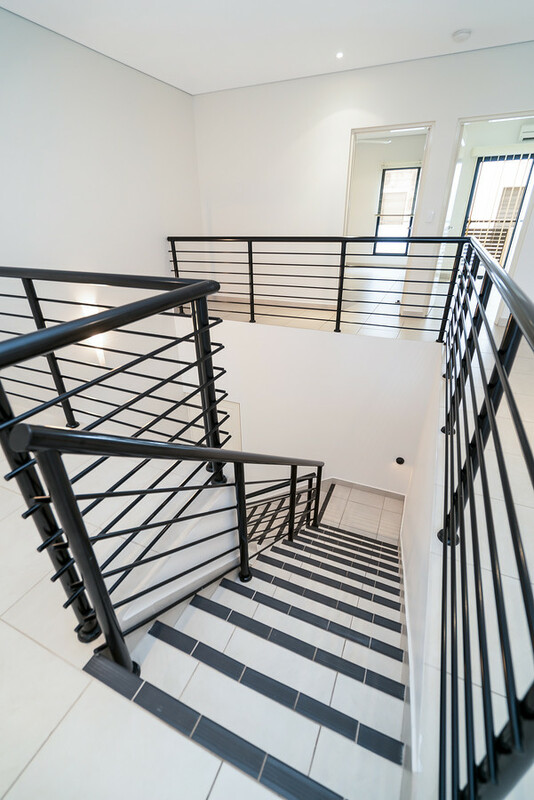 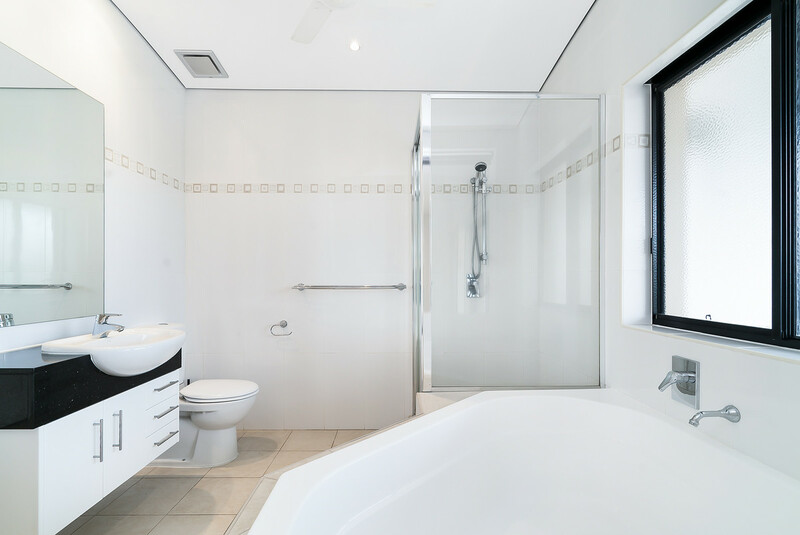 There are built-in robes to the second and third bedrooms that both open onto an additional balcony, and the over-sized double lock-up garage features a separate storeroom plus plenty of workshop space and an internal entry. 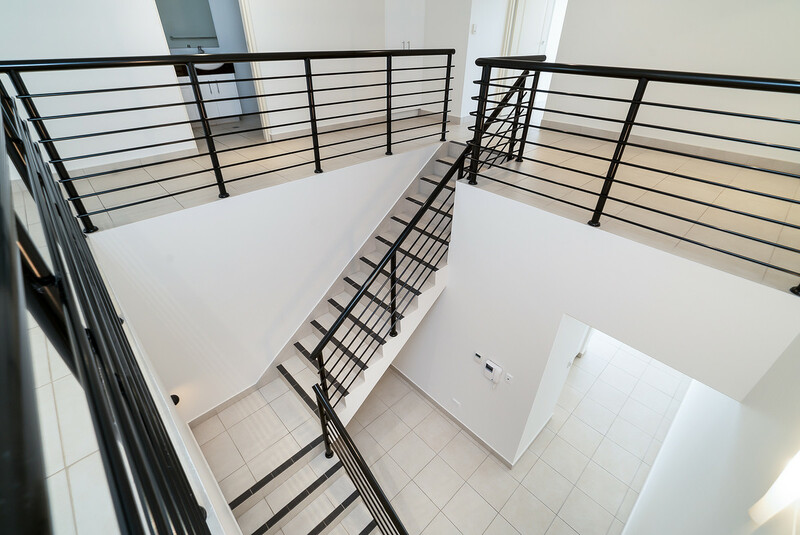 This luxury townhouse will sell fast. 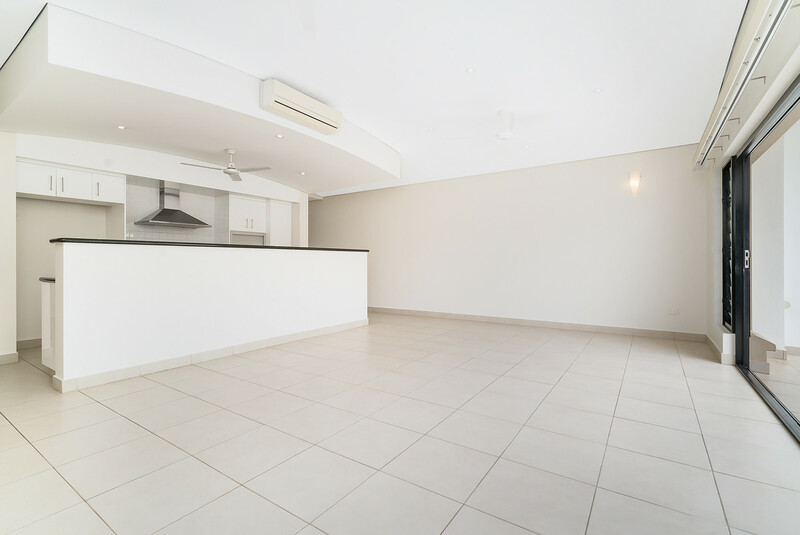 Be first in line to see it and organise your inspection today.